Taking your RV off-the-grid and into wild (aka boondocking) is an exciting prospect. But first time boondockers usually have a lot of questions. Luckily, we have the wide world of the Internet to answer our questions and address out concerns. From government run websites, to knowledgable travelers, there is a wealth of boondocking information available. I’ve put together a list of useful websites to help you navigate your boondocking adventure. With an impressive portfolio of recreational opportunities, the Bureau of Land Management, Or BLM is a great website to turn to for boondocking resources. 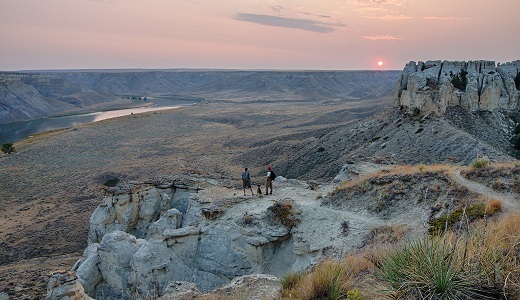 The BLM manages thousands of acres of public land that can be used for experience hiking, horseback riding, fishing, hunting, and of course camping. 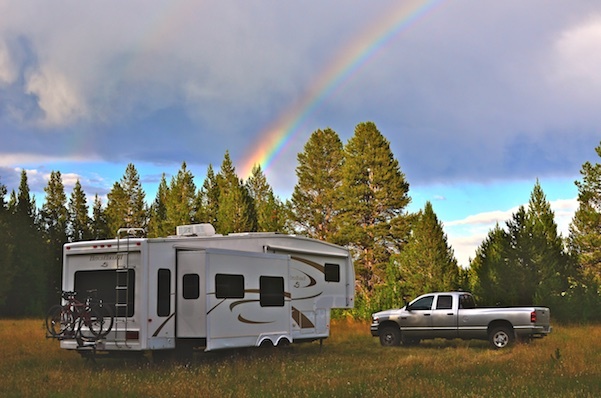 Many BLM lands offer both free areas for boondocking. and in-expensive primative campgrounds for sometimes as little as $5 per night. With over 800 recreational areas in its database you are sure to find the right place for you. Visit there website, BLM.gov to learn more. 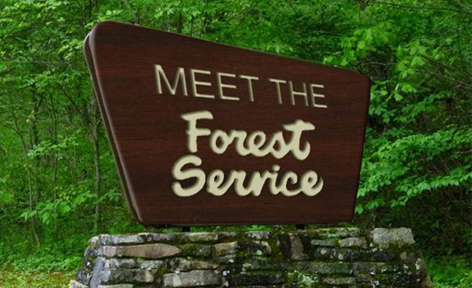 The U.S. Forest Service is the world’s largest forestry research organization. They manage 154 national forests and 20 grasslands. They passion is the forest, and they provide countless opportunities for free boondocking within their lands. Visit the Forest Service Website to browse interactive maps, lists of destinations, and rules for where you can and cannot camp. The Road Less Traveled is a website offering a wealth of information by travel addicts Mark and Emily Fagan. This dynamic duo have been traveling full-time since 2007. 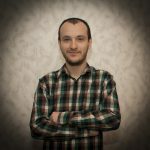 As you can imagine they have a ton of useful tips to share with other RVers. 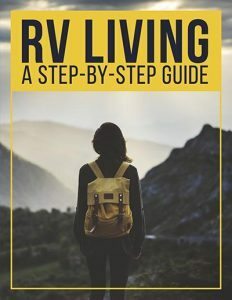 Browse their website and be sure to check out two of their most informative posts about boondocking, How to Find Free Campsites and Tips for Living off the Grid. These seasoned campers are true experts when it comes to the art of boondocking! A truly useful website for those who are interested in boondocking. 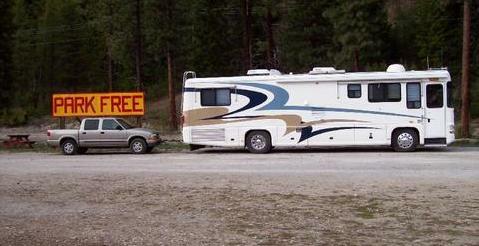 Overnight RV Parking has a giant database with over 12,000 free RV campsites in both the US and Canada. Overnight RV Parking charges a small annual fee to access the database and mobile app. This long running site is known for both their large amount of information and excellent customer service. Another experienced traveling couple with a wealth go information to share about boondocking. Nina & Paul of the Wheeling It blog have been traveling full-time in their RV since 2010. They discovered their love of boondocking early on, and have generously shared tip and tricks, along with hundreds of amazing boondocking locations, with their readers for many years. Spend some time browsing through the boondocking section of their site, and be sure to take a look at the three part series titled Boondocking for Newbies. Are You Ready for Some Boondocking? Hopefully these online resources will help you gain the knowledge you need to tackle a boondokcing adventure!